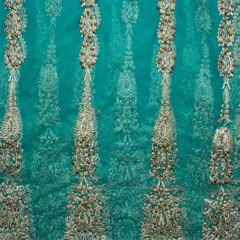 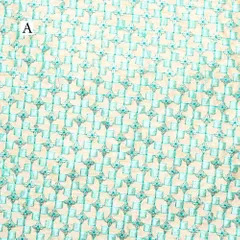 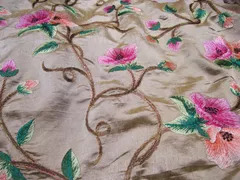 Striking like a charming tiny vision, captivating in the likes of flowers, dreamy in its feel and look, presentable in a celebration of grandeur… LaceCraft has forayed beyond eclectic fashion trims and items of choice, bringing you a great collection of celebratory fabric of richness and refinement. 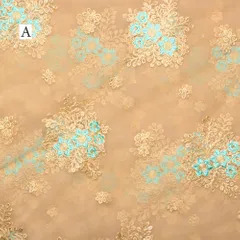 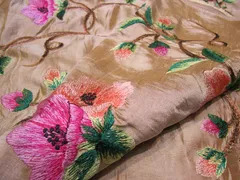 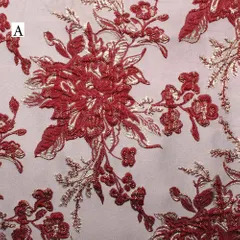 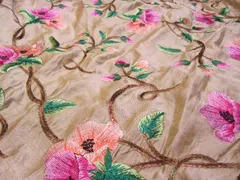 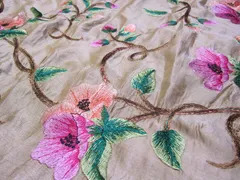 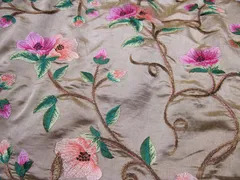 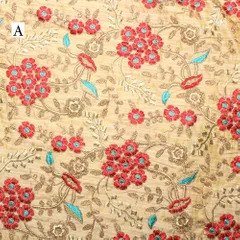 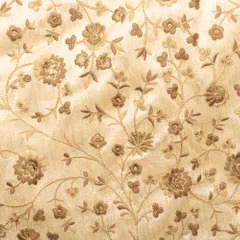 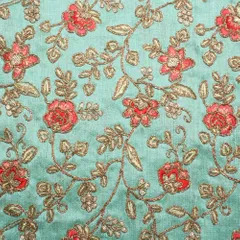 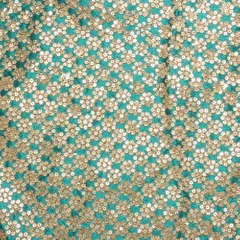 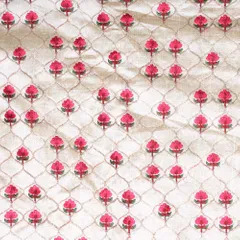 The ‘Entwined ‘Enchanted garden’ themed floral embroidered silky fabric has a blossom classiness of its own. 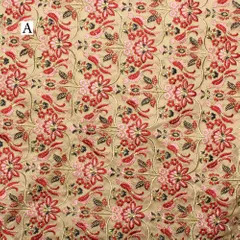 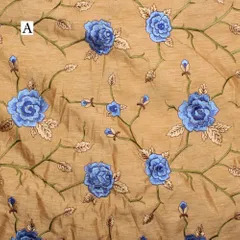 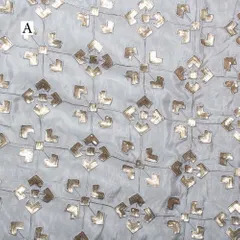 Made into a beautiful skater dress or a Qui-pao, as a pegged skirt or a cardigan inspired top, as a part of an ethnic salwar or made into a crafty clutch, choices are many and the outcome the most beautiful with our product.